Yoga in Claines takes place each Wednesday morning. 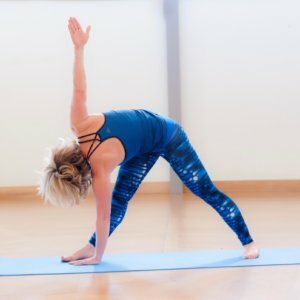 At Yoga 7 you will experience the benefits of proper breathing techniques such as deep abdominal breathing and alternate nostril breathing (anuloma viloma). The breathing techniques include Kapalabhati breathing which can be practised after two months of alternate nostril breathing (anuloma viloma). Options are given to individual students who may struggle with the more advance breathing techniques. The postures vary each week and will include a Vinyasa flow as well as postures to strengthen and improve flexibility. At Yoga 7 we have the use of blocks and straps as well as chairs when needed to help challenge our bodies and support them when necessary. Please bring a blanket for Yoga Nidra, the relaxation at the end. 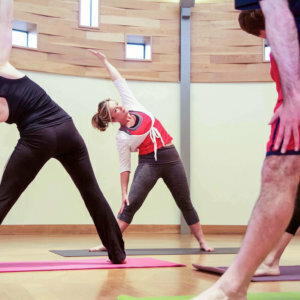 Yoga in Claines is a class for all levels of fitness and flexibility. The Yoga Studio in Claines is a super space for practising yoga and can accommodate 12 students. The Yoga Class in Claines will be available throughout the year so don’t let the school holidays be a reason to stop your practise. 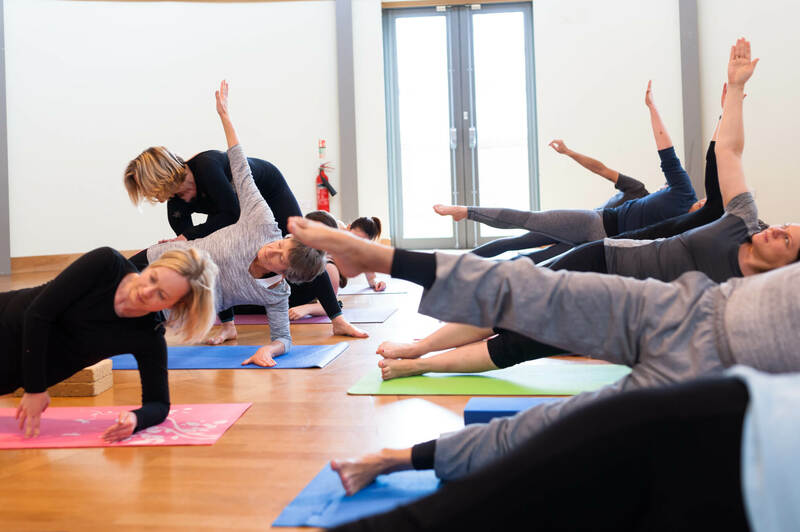 With Yoga for beginners, intermediates and advanced Yoga students joining weekly the class is tailored to suit all levels, we also have wheelchair access. There is free car parking for students and all equipment is provided free of charge too. Please don’t forget your blanket to take full advantage of the guided mediation and relaxation at the end of the class. Please also bring your own mat if you have one but there are plenty of mats if you don’t.